May's coming to an end and that means the wedding season has officially started. According to a polish tradition, the best months for getting married are these containing the "r" letter in their polish name. That's why straight from June (which is "czerwiec" in polish) up to sunny September (polish "wrzesień") or even October ("październik"), in conjunction with sunny days of summer or early autumn, thousands of pairs experience this most wonderful time of their common life. But the end of May has brought me to this topic not only in connection with my country's funny traditions, but also because that has been a really special month, especially in the fashion blogosphere. As you may (or, by some miracle, may not) have heard, it's been one of the most special months for Chiara Ferragni, the most influential fashion blogger in the world, mainly because of what happened on 6th of May. It was exactly the day when she got engaged to her boyfriend, Fedez (whose tattoed arms you can see on the picture above). Now, the whole fashion world looks forward to seeing the wonderful (and the most fashionable ever, I guess!) wedding dress of a future bride. So, yes, the groovy anticipation was mainly what took me to write this post. You know, all of these incredible dresses, tones of white lace and miles of fluffy tulle calling to mind fabulous Cinderella story can make us completely dement! I guess that some of my followers stand before this difficult dress choice, too. But don't worry, because I might just have found a place in which you can fulfill all of your dreams about this most important dress of your whole life. A few days ago I came across MUEE.com and totally got into for long hours, looking over and dreaming with Beyoncé's 'Single Ladies' as an imagined soundtrack. MUEE is a brand founded in 2007, offering more than 1200 models of beautiful dresses for special occasions, f.e. 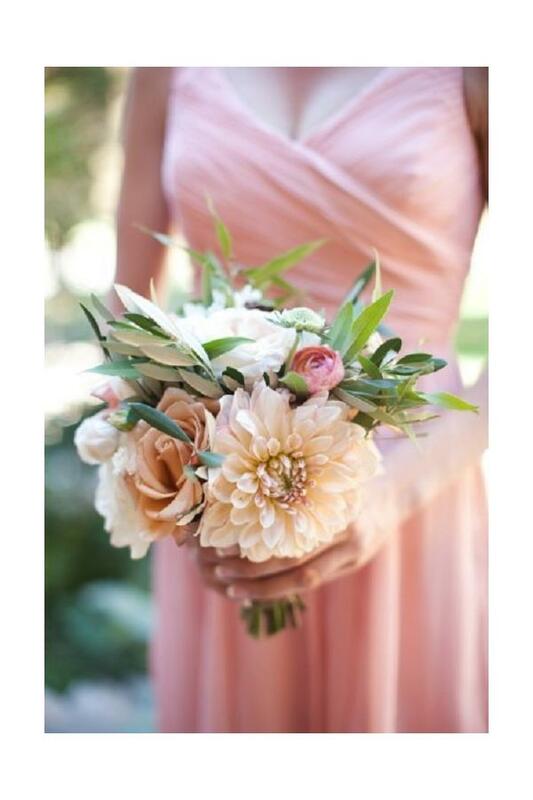 prom or wedding ones. I've been truly impressed straight since I saw their designs for the first time. MUEE pays attention to the best quality of the materials and even the smallest details, guaranteeing a high level of flair for all of their products. 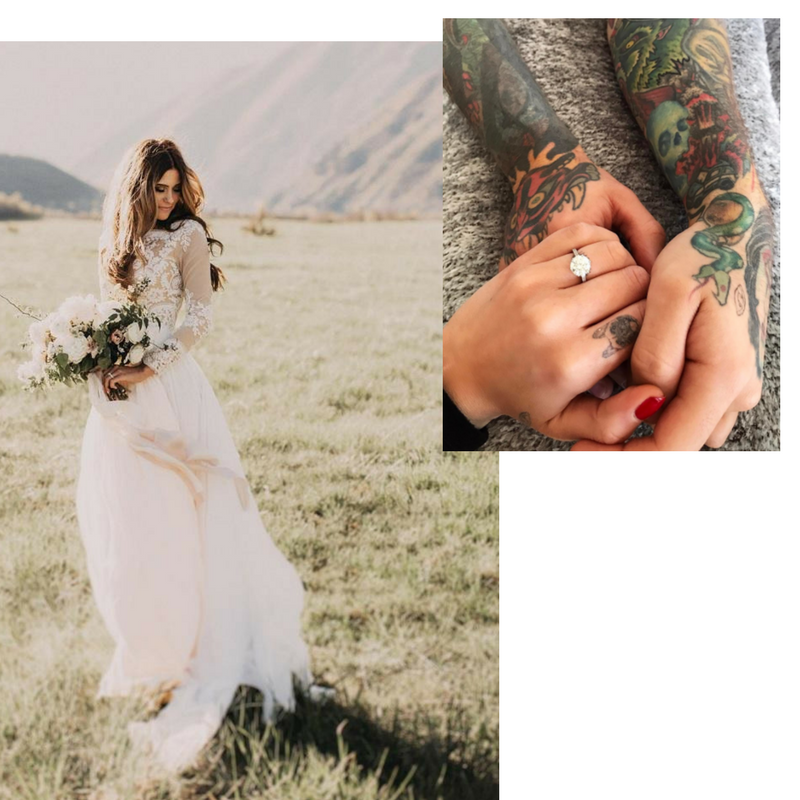 I'm totally in love with their beach wedding dresses, which have totally awakened my vivid imagination (whoever hasn't ever dreamt about a romantic wedding accompanied by the magic sounds of waves - be the first to throw a stone...). 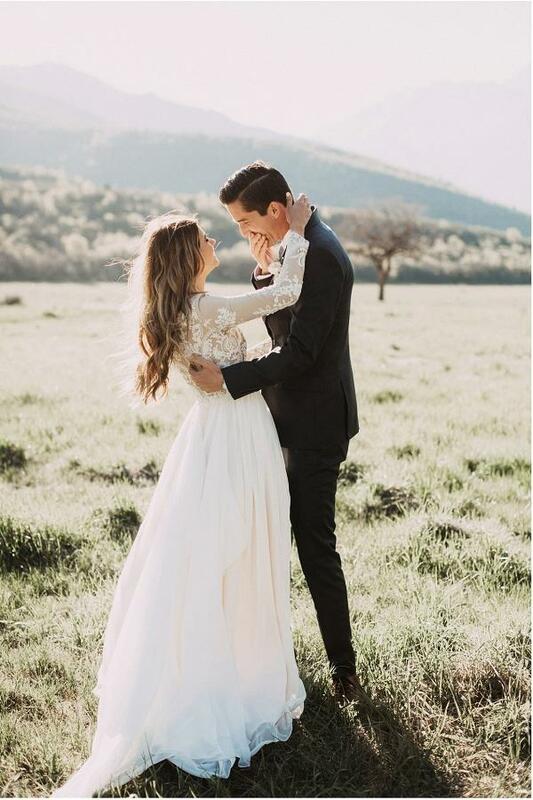 When I think of a vintage wedding dress, a picture of the one that my grandma wore on her big day comes to my mind. It was in the late 60s and the dress was completely in the mood of the decade. It was short, plain and a bit of babydoll shape. I totally loved it and felt so sorry when got to know that she sold it shortly after the wedding (it's such a sweet tradition, when a grandaughter or daughter wears a wedding dress of her ascendant during her own marriage ceremony, isn't it?). Fortunately, I found a wide range of similar vintage wedding dresses, too. 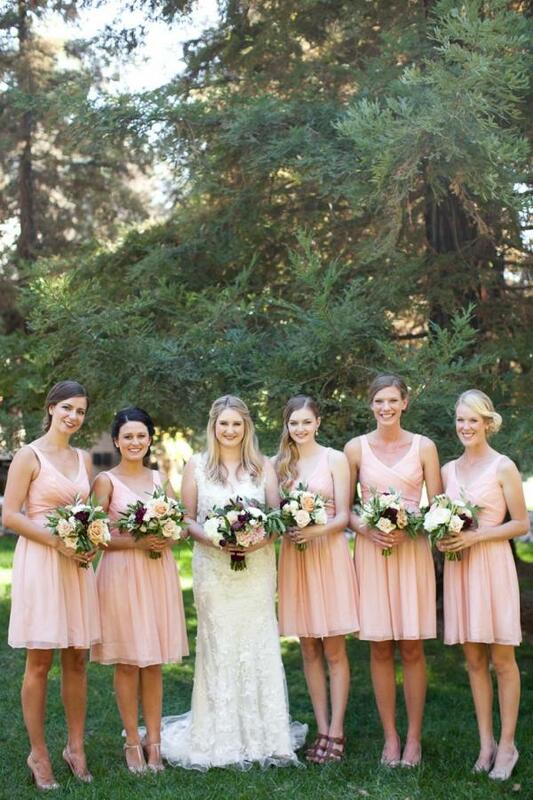 When planning the wedding ceremony, don't forget about proper outfits for your bridesmaids! 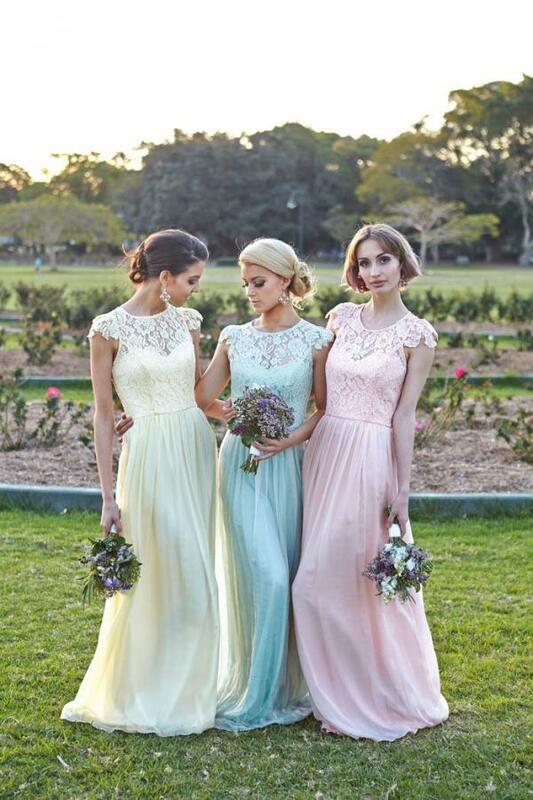 On MUEE you will also see some interesting lace bridesmaid dresses. I especially liked these in sweet pastel colours. Aren't they cute? Oh, and hurry up to check MUEE's hundreds of lace wedding dresses in affordable prices! CUdowne suknie i genialne zdjęcia! Cudne! Szkoda że już jestem po ślubie, świetnie bym wyglądała z tą bez pleców.